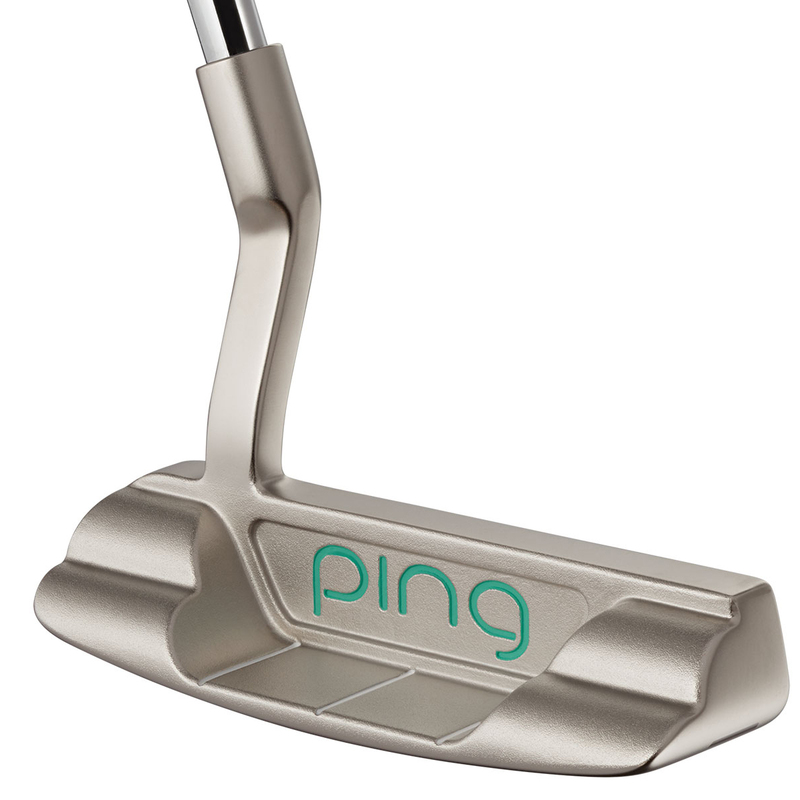 Thanks to its design and technology, this PING putter provides excellent feel and a true roll on the greens making it easier to hole more putts. 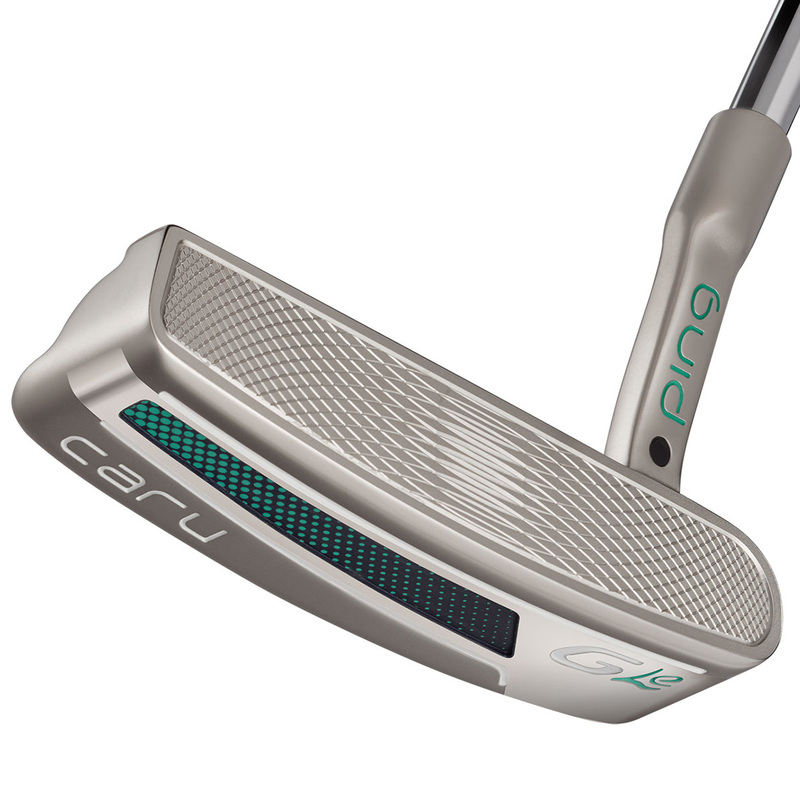 This model is perfect for a slight arc putting stroke with an engineered with a flow-style neck for improved optics and alignment. 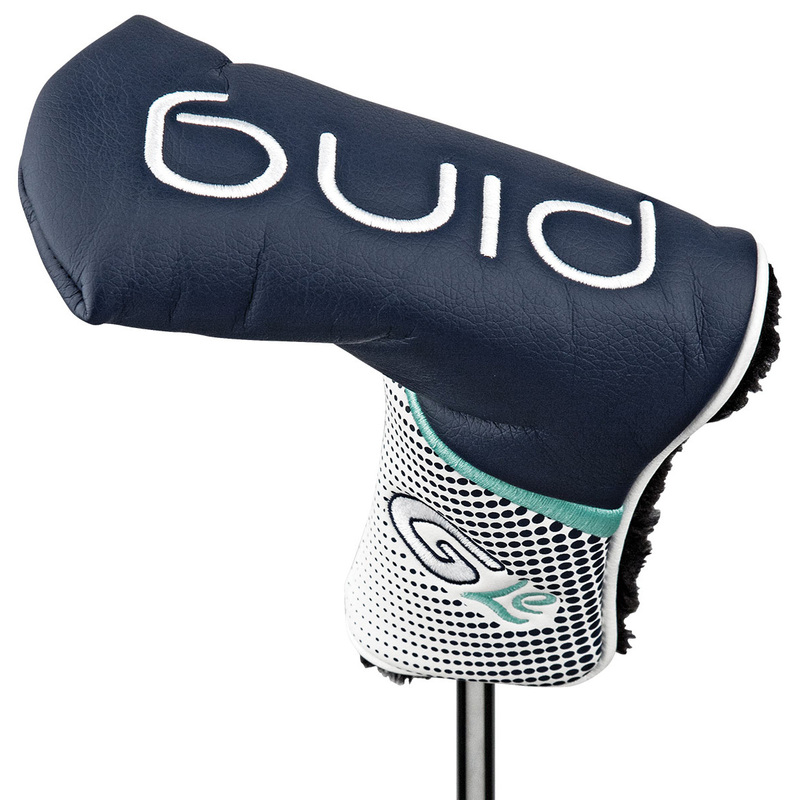 True Roll Technology with variable depth face pattern to speed up off-centre hits for improved distance control and consistency.